Our extensive experience, the team of professionals and the resources we have available enable us to approach the manufacture of these types of tools with the best guarantees in terms of safety, quality and process stability, ensuring that we obtain the requirements in terms of geometry and surface quality, in the most demanding production conditions. We know that flexibility in manufacturing and fast integration of tools in the tryout of the vehicle are key elements, as is quality. We are therefore leaders in engineering, design, manufacturing and tryout of skin panels. Our extensive experience enables us to meet the strict safety regulations in combination with the need to reduce weight, through specific knowledge of the performance and characterization of the different types of steel and aluminium. 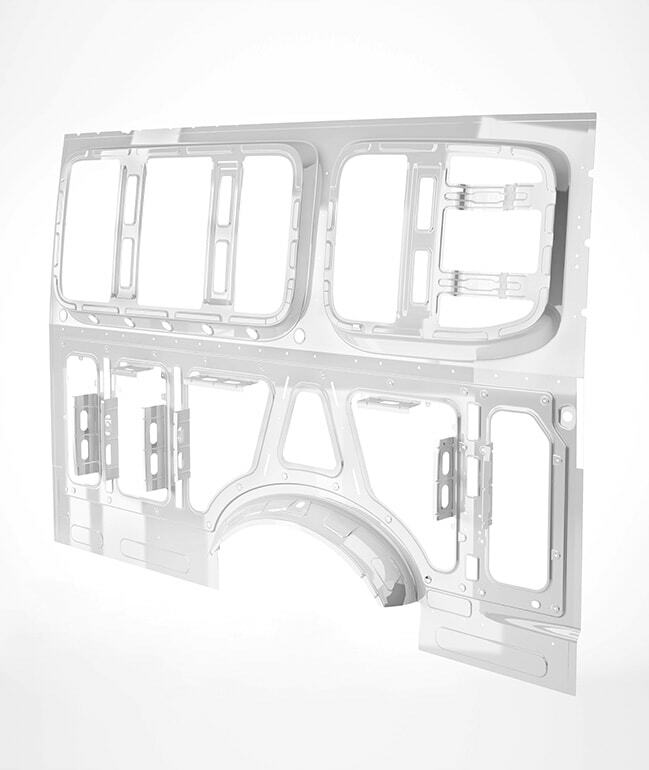 This is why we are leaders in the engineering, design, manufacture and tryout of high yield strength aluminium parts, where guaranteeing the geometric conditions of the part is essential. 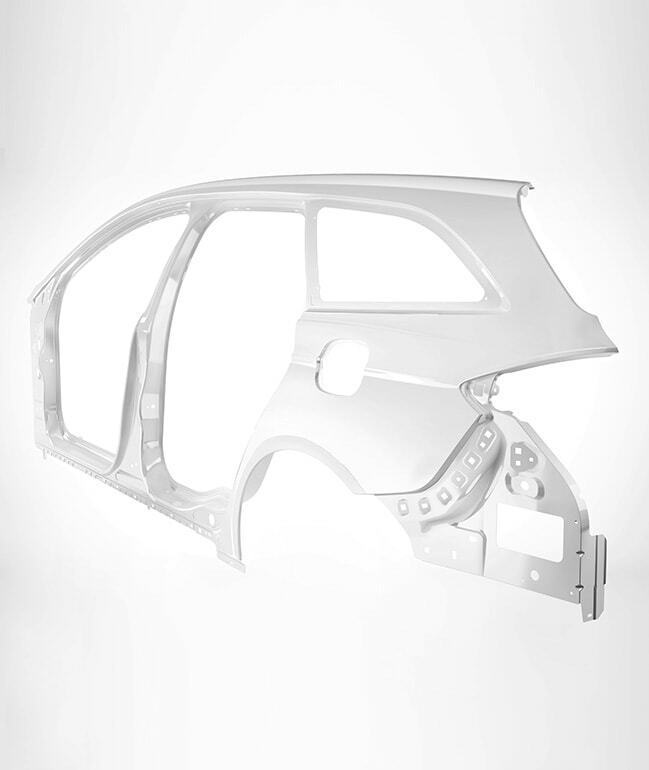 The ongoing commitment of the automotive industry to the environment and its continued progress in maximizing safety have made aluminium one of the materials most in demand in the industry. Our experience in different types of panels enables us to meet the requirements of such a demanding industry with suitable guarantees, both in terms of quality and deadline. To do this, we have sound engineering skills, well established and specific manufacturing processes and highly qualified specialists in these types of materials. We also collaborate with the main steel makers in the market to research the performance and trends of the materials of the future; creating knowledge about formability and characterization that takes us one step ahead and prepares us for tomorrow's challenges. There are countless initiatives in progress with various agents such as universities, technology centres, OEMs, etc. with whom we are working together on development projects.